Do you dare to step out? 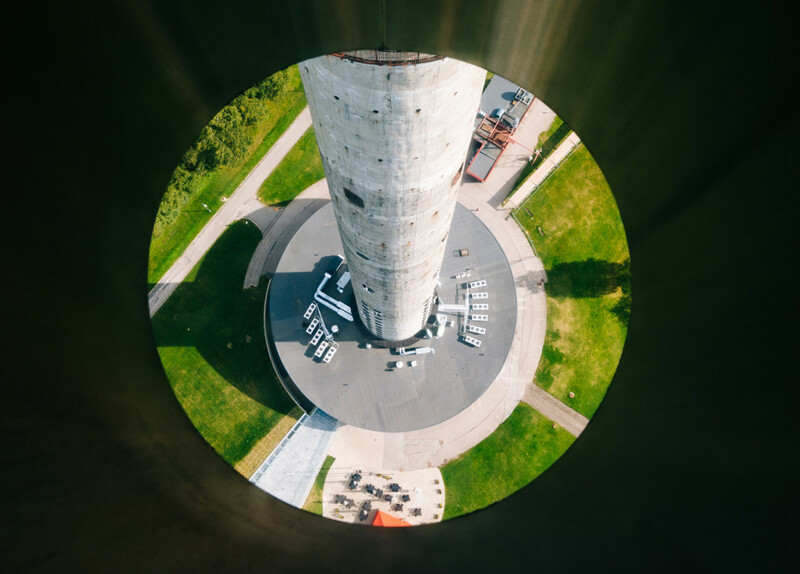 The permanent exhibition area on the 21st floor of the TV Tower, featuring a panoramic view, has glass floors that will appeal to thrill-seekers, with 170 m of emptiness yawning below. Step out on the glass and feel like you’re hovering in the air!